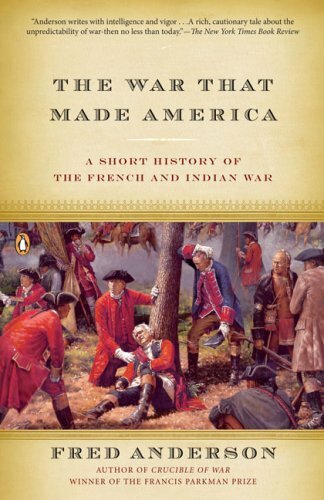 The French and Indian War -the North American phase of a far larger conflagration, the Seven Years' War-remains one of the most important, and yet misunderstood, episodes in American history. 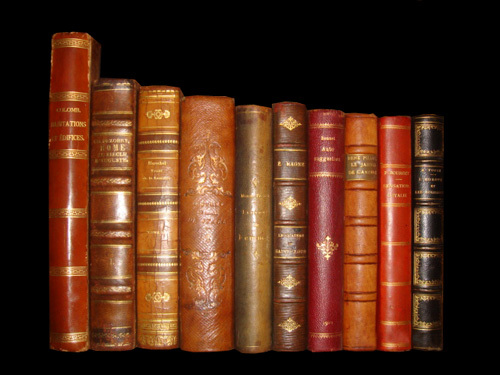 Fred Anderson takes readers on a remarkable journey through the vast conflict that, between 1755 and 1763, destroyed the French Empire in North America, overturned the balance of power on two continents, undermined the ability of Indian nations to determine their destinies, and lit the "long fuse" of the American Revolution. Beautifully illustrated and recounted by an expert storyteller, The War That Made America is required reading for anyone interested in the ways in which war has shaped the history of America and its peoples. There were three wars that collectively have been called the French and Indian Wars, culminating in King George's War, which is sometimes referred to simply as the French and Indian War.